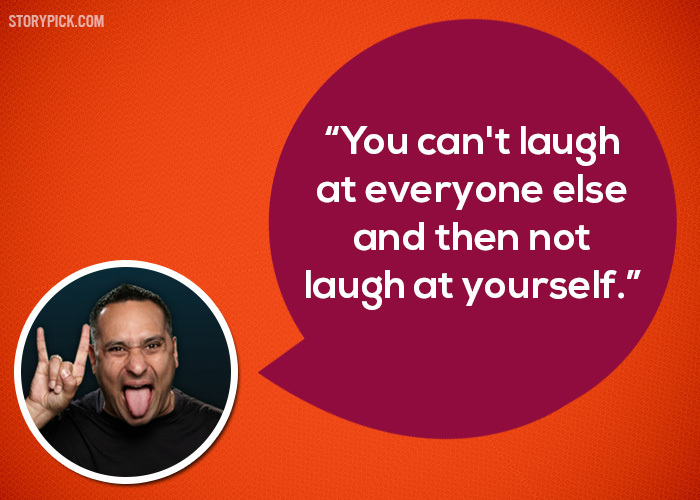 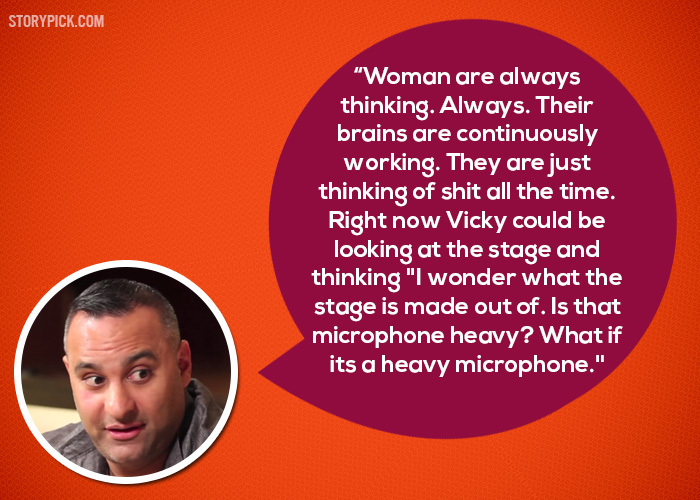 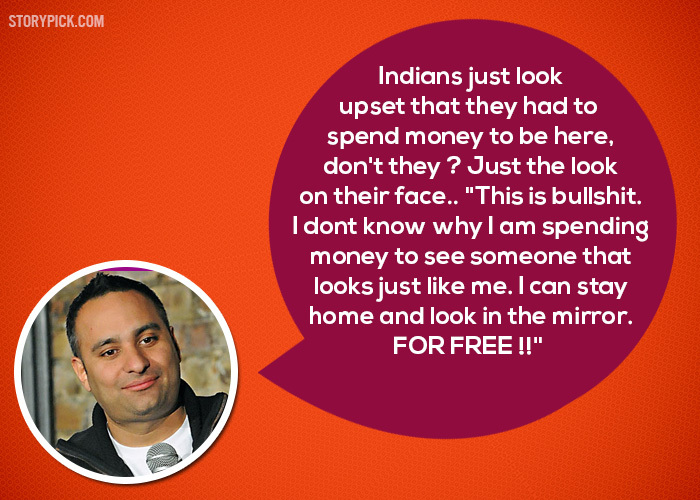 15 Of The Funniest Jokes From Russell Peters That'll Put You In A Fit Of Laughter! 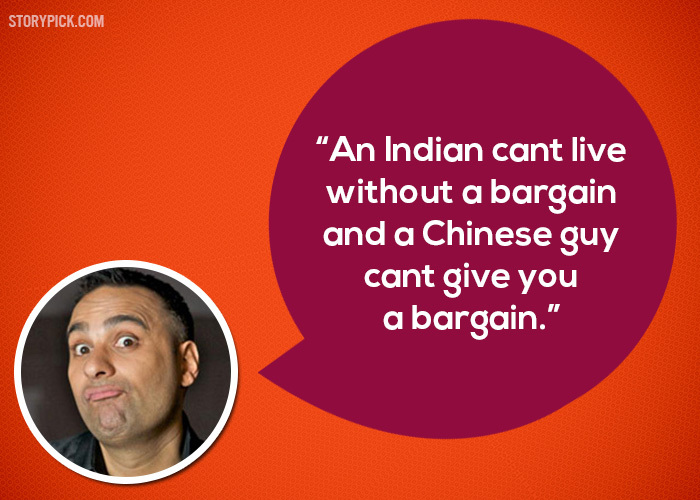 15 Of The Funniest Jokes From Russell Peters That’ll Put You In A Fit Of Laughter! 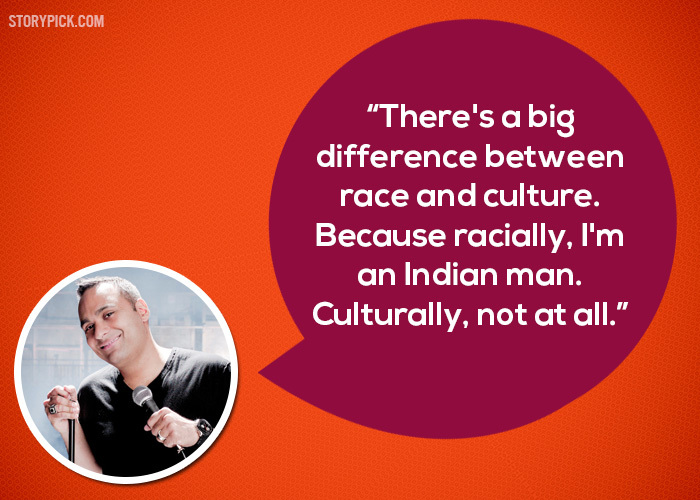 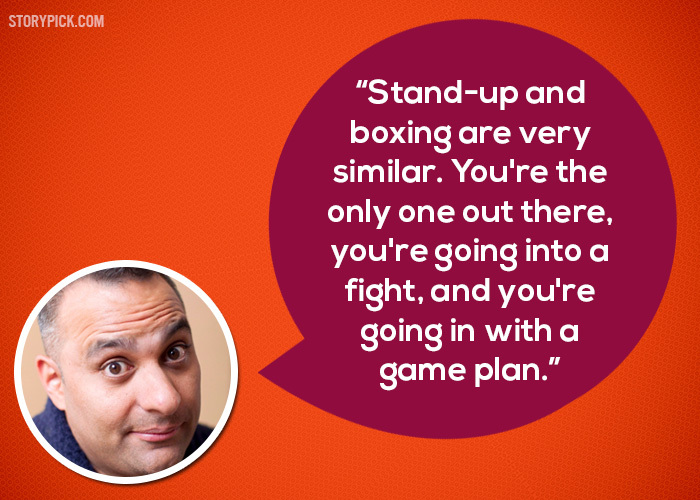 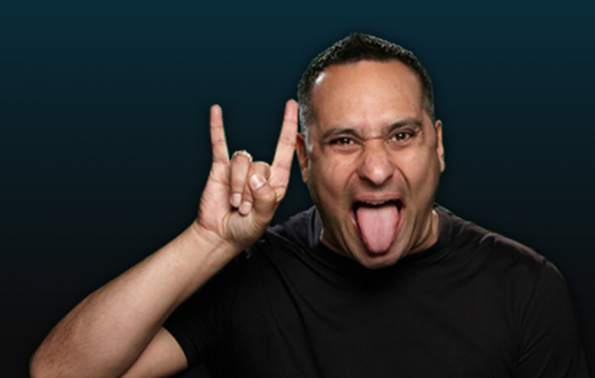 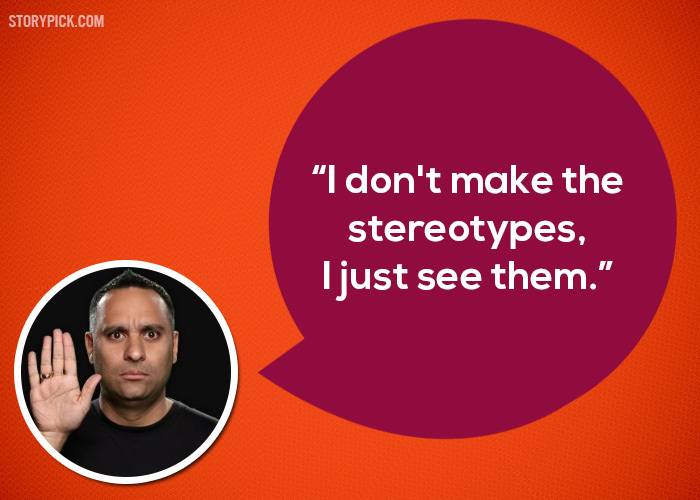 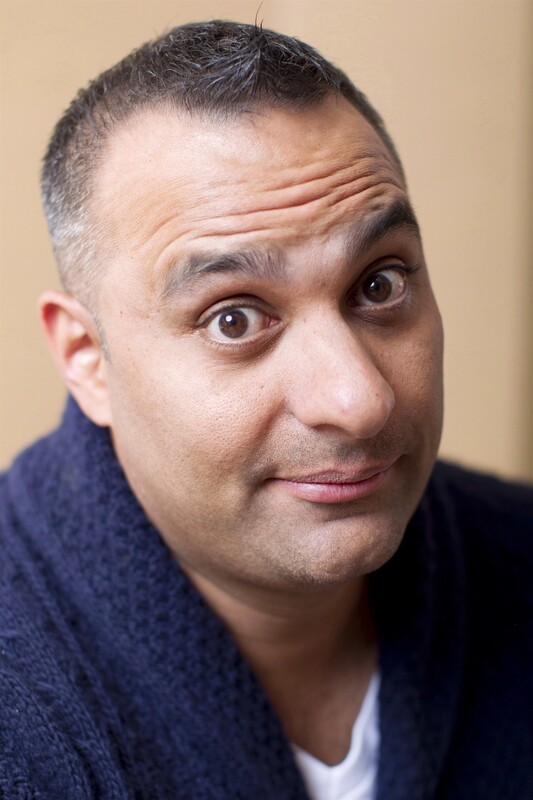 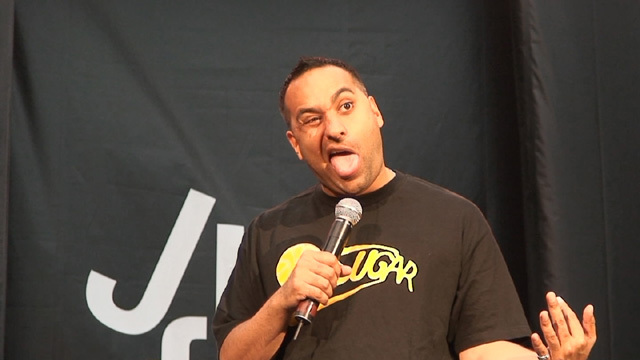 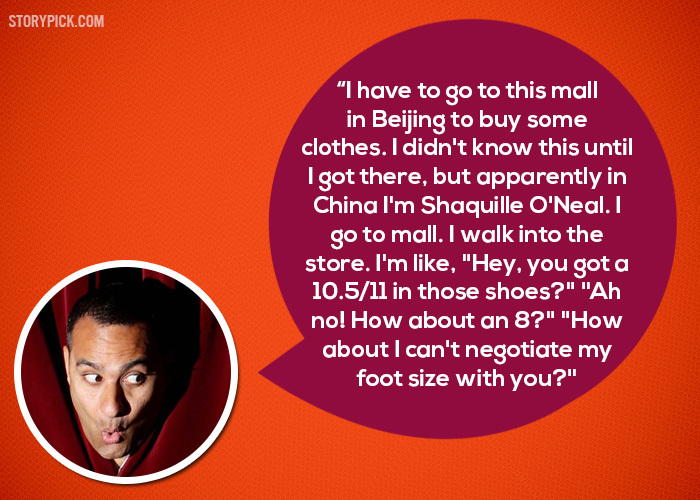 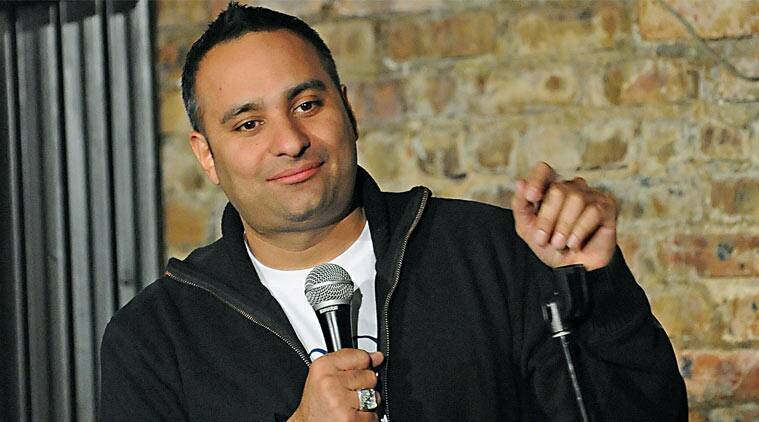 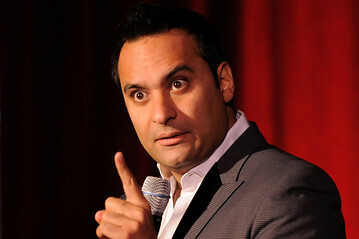 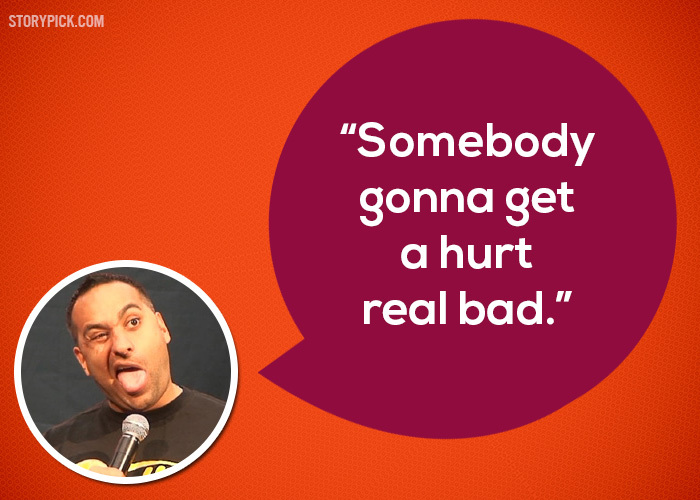 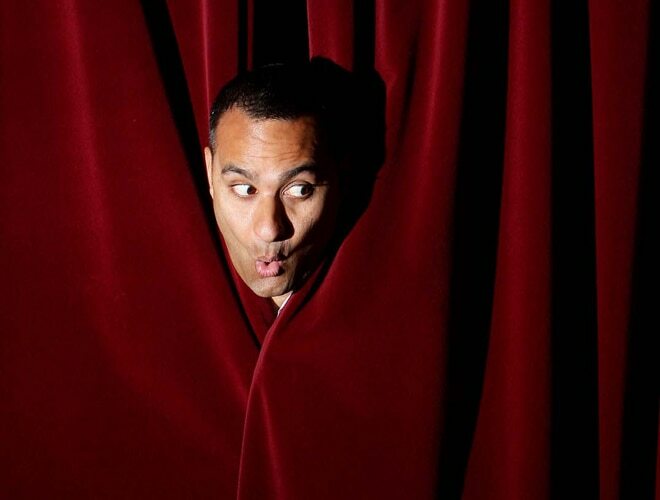 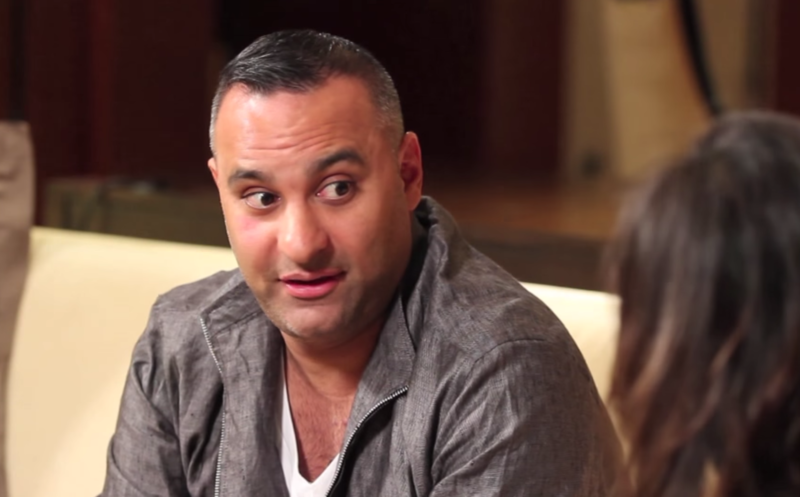 Russell Peters is one of the most iconic stand-up comedians in the world! 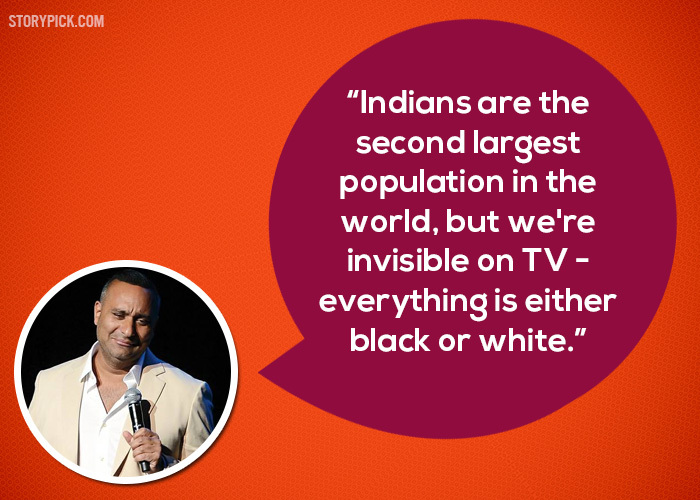 His observational humor, sprinkled with racism in the right spirit has won hearts across the globe for over a decade. 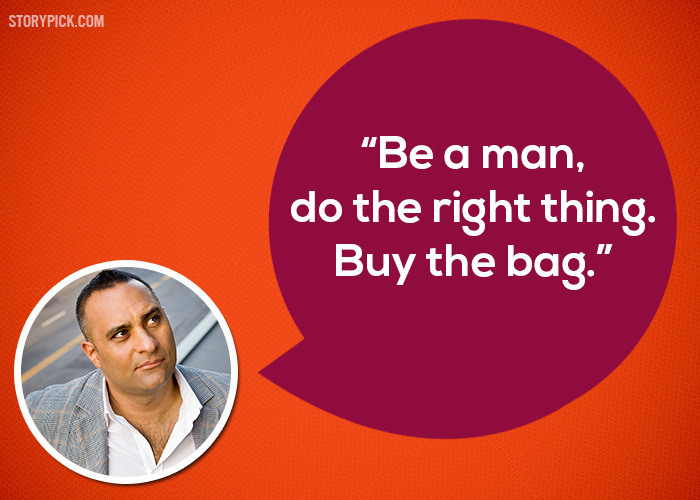 Now whenever someone says “be a man”, I can’t help but say it back in my head with a Chinese accent! 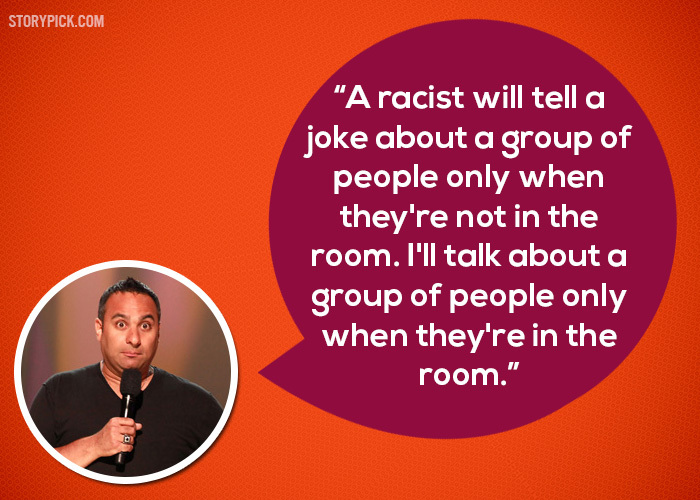 Thanks, Russell, for the excellent punchlines, impeccable mimicry and downright hilarious jokes!